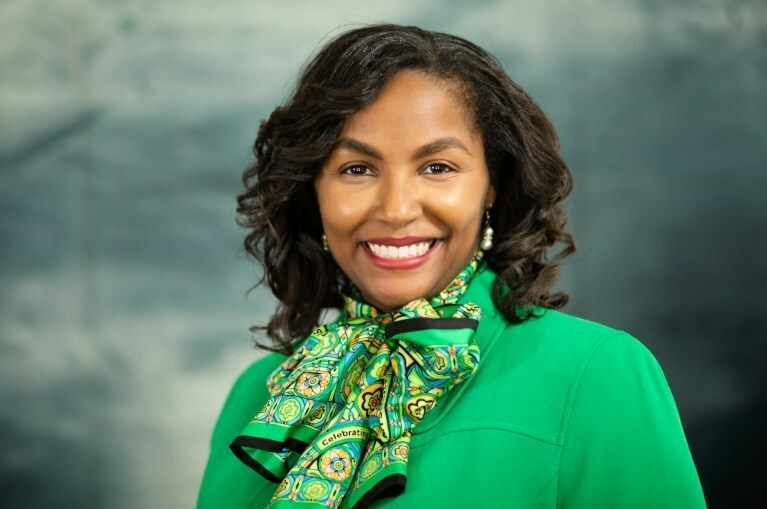 One of the largest Girl Scout councils in New Jersey, Girl Scouts Heart of New Jersey (GSHNJ) today announced the appointment of longtime advocate of girl empowerment and Girl Scouting, Natasha Hemmings, to Chief Executive Officer. Hemmings will take the GSHNJ helm on April 9. Hemmings, who holds a Masters in Public Administration from Rutgers University, brings 17 years of strategic leadership, community engagement, non-profit programming, and fund development to the council. GSHNJ’s mission is to help build girls of courage, confidence, and character, who make the world a better place by providing girls access to premier leadership programs and mentors throughout New Jersey. Leadership programs focus on four key areas: outdoor experiences, life skills, science, technology, engineering, and mathematics (STEM), and entrepreneurship. GSHNJ owns and operates three American Camp Association Accredited Summer Camps: Residential Camp Lou Henry Hoover in Middleville, NJ, and day camps The OVAL in Maplewood, NJ, and Camp Agnes DeWitt in Hillsborough, NJ. For more information about joining, volunteering, camping, or donating to Girl Scouts Heart of New Jersey, please visit www.gshnj.org.